What is the FarmWizard Proteus Platform? 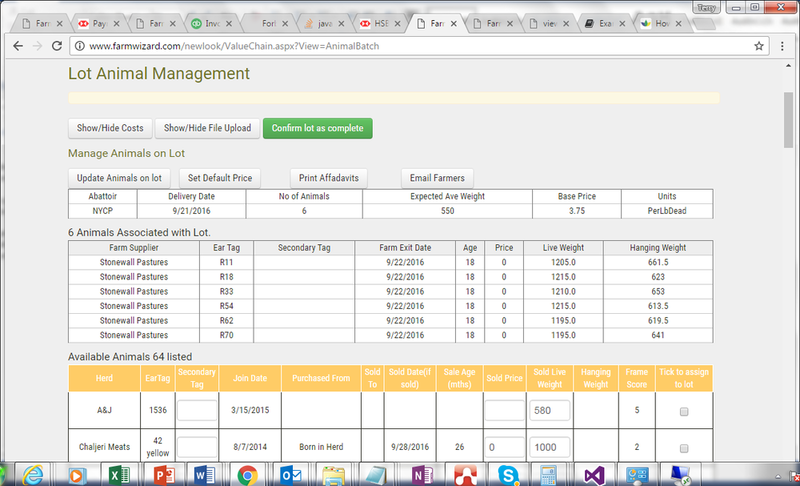 The FarmWizard Proteus Platform is an innovative end-to-end supply chain livestock software & beef traceability solution that adds value to farmers, processors and retailers. Offering enhanced traceability, visibility and compliance, improving the provenance of animals allowing retailers to charge up to *80% more for the end consumer product. Confirmation of actual finished goods. It is recognised that many protein value chains are highly inefficient. Research on cost of production figures in the UK demonstrated a variation in costs of £0.50 per kg of live weight between the least 1/3 efficient farmers and the top 1/3 which approximated to £250 per animal. 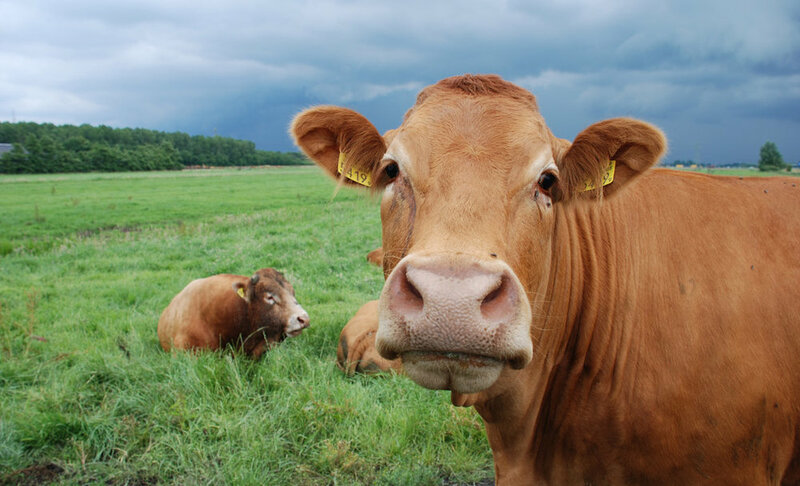 In addition, out of spec cattle reportedly cost beef processors an average of £120 per carcass.